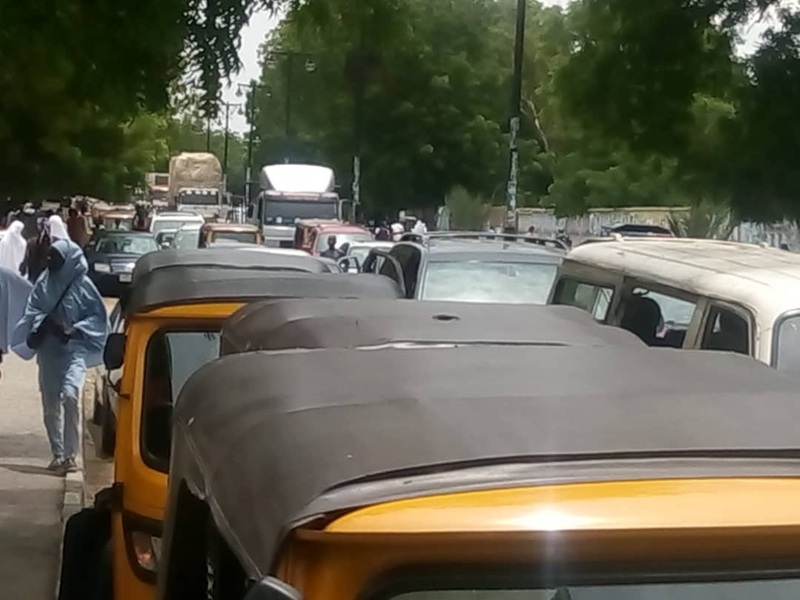 Members of the tricycle operators’ association in Maiduguri, the Borno state capital, have embarked on a protest over allegations of extortion by men of the Nigeria Police Force, a situation which brought activities in Maiduguri to a standstill. The protesters, whose demonstration caused traffic jam along major roads in the Borno state capital, are demanding that the police must be impressed upon to stop unnecessary extortion of their members. The tricycle riders, popularly called Keke operators, said they embarked on peaceful protest by boycotting operations Monday along Baga road, and other major roads following the continued “harassment, intimidation and extortion” they face at the hands of men of the Nigeria Police Force. According to Umar Usman, a tricycle operator in Maiduguri, some uniform personnel even arrested them and took them to police station when they refused to give them money. Meanwhile, the police was yet to issue any official statement as regards the protest as of the time of this report.